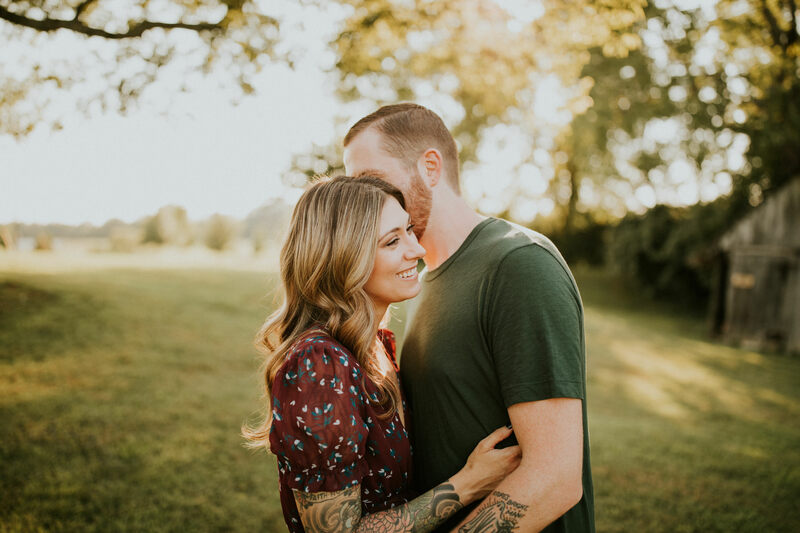 Cyrana and Nick booked me for their wedding in May, we decided to to shoot their engagement session at Harlinsdale Farm. 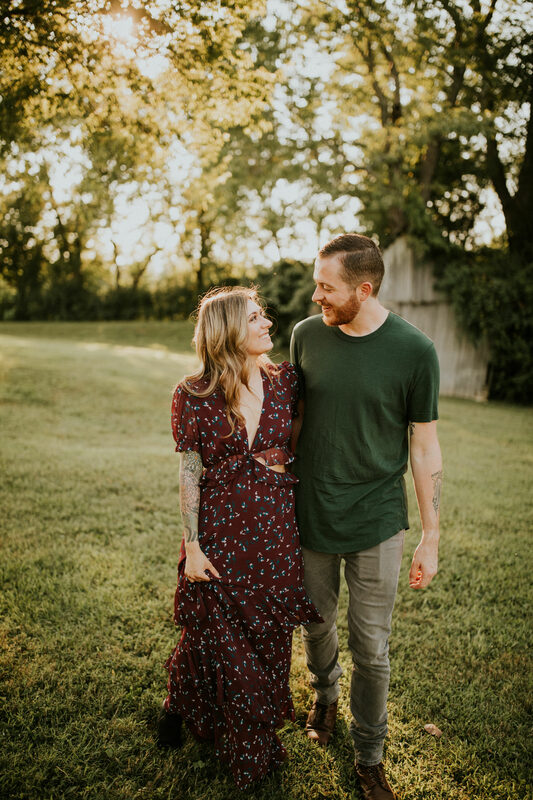 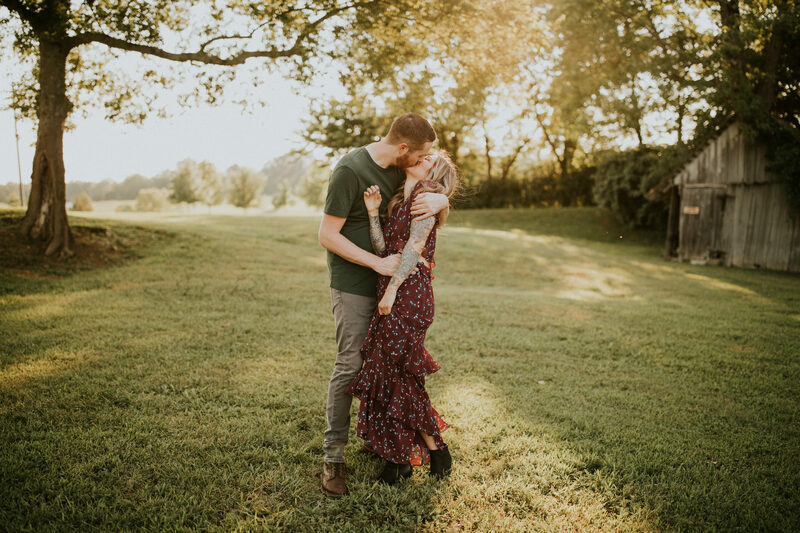 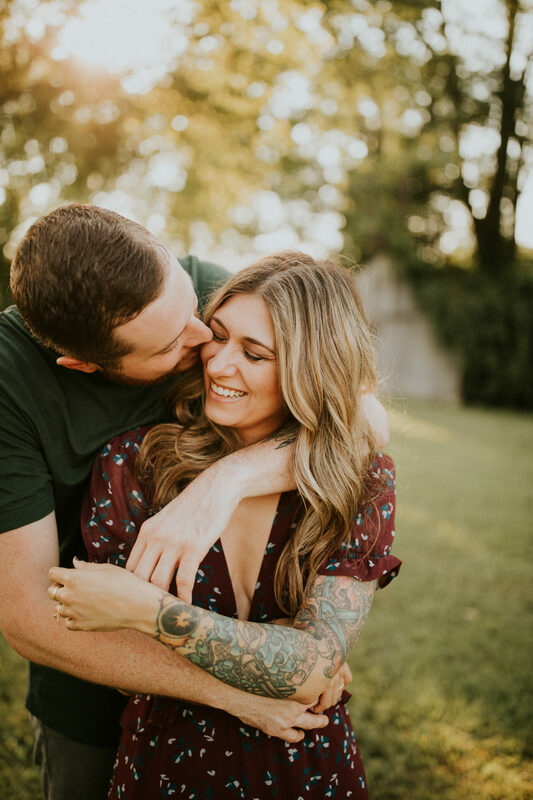 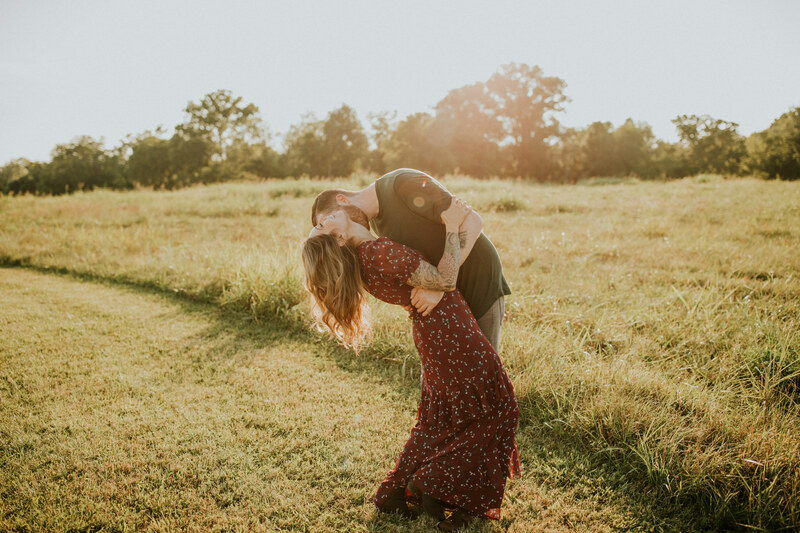 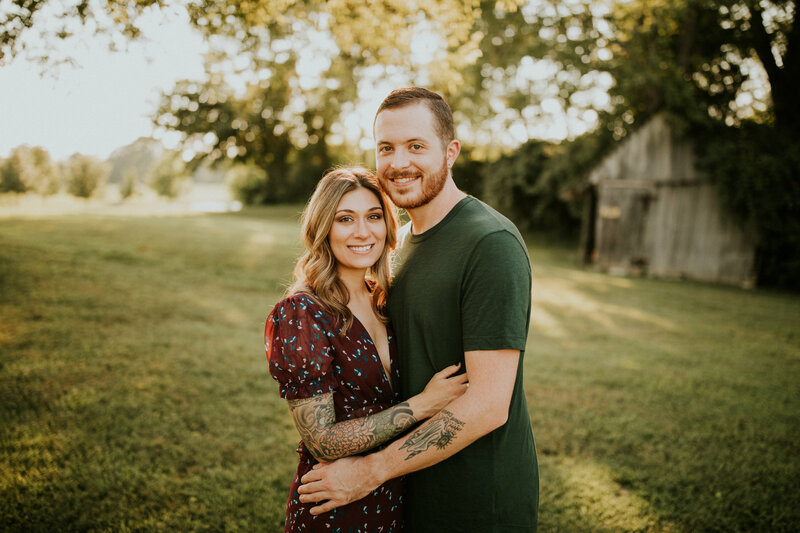 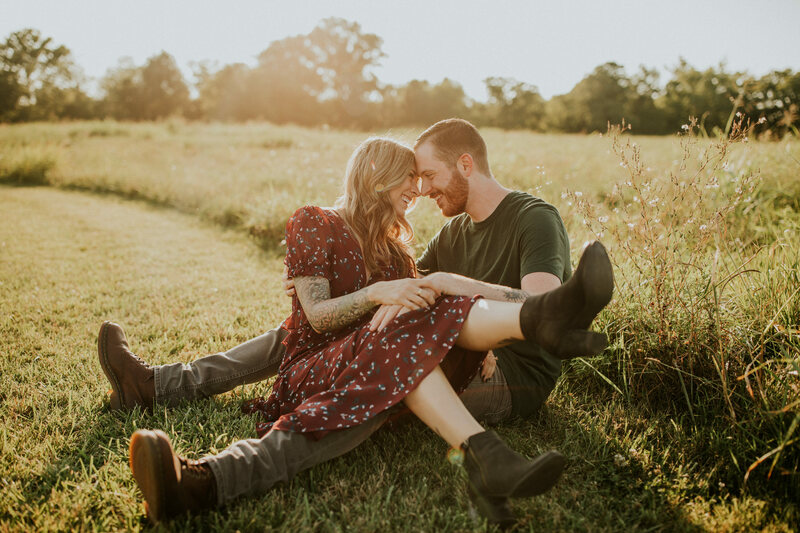 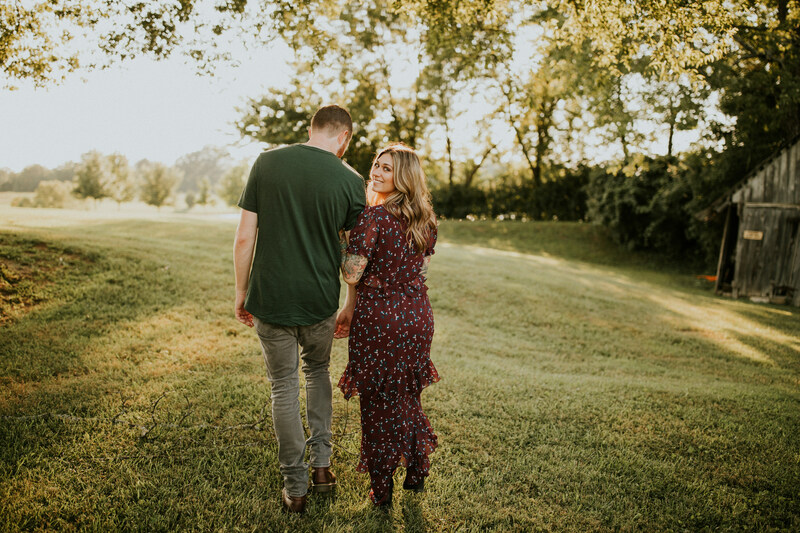 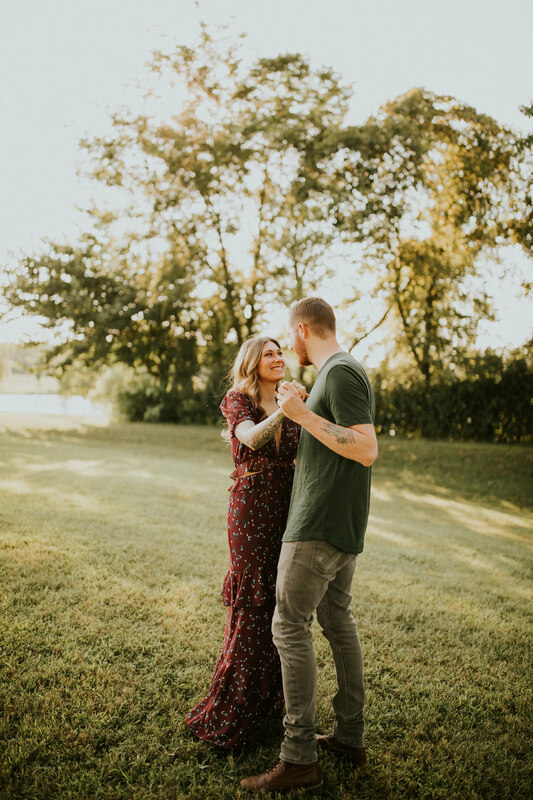 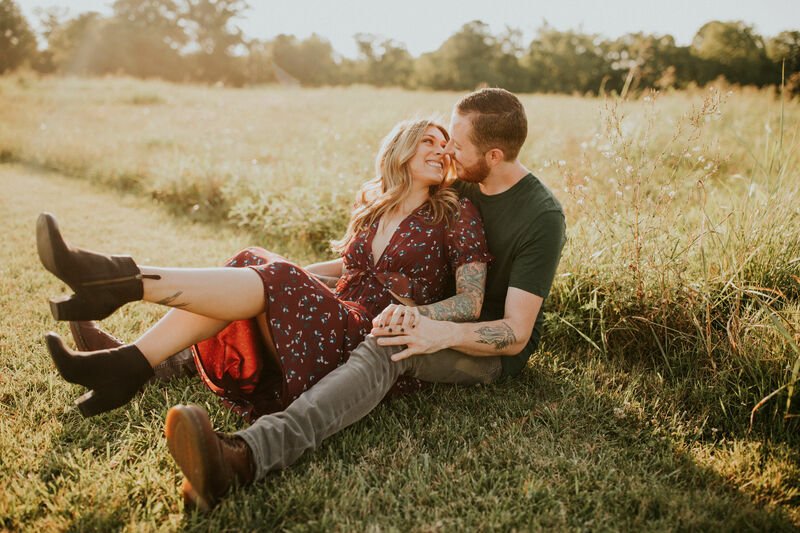 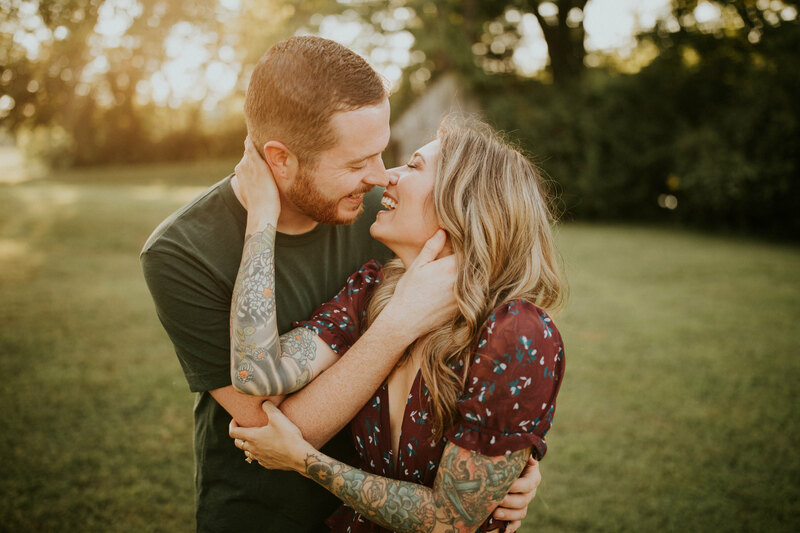 Harlinsdale is one of my favorite location to shoot engagement sessions because it is so big and there are so many locations to take the photos, and no matter how many times you shoot their the photos never look the same. 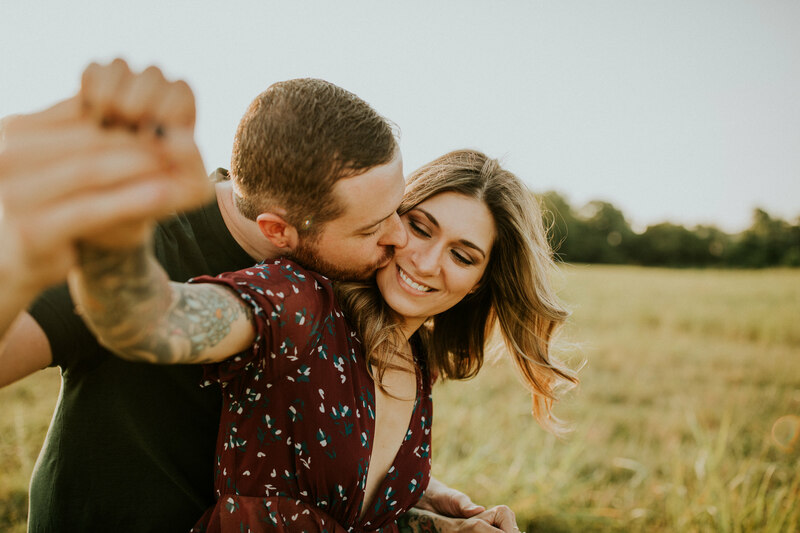 We had the best time taking their photos, and listened to Classic Rock during their session. 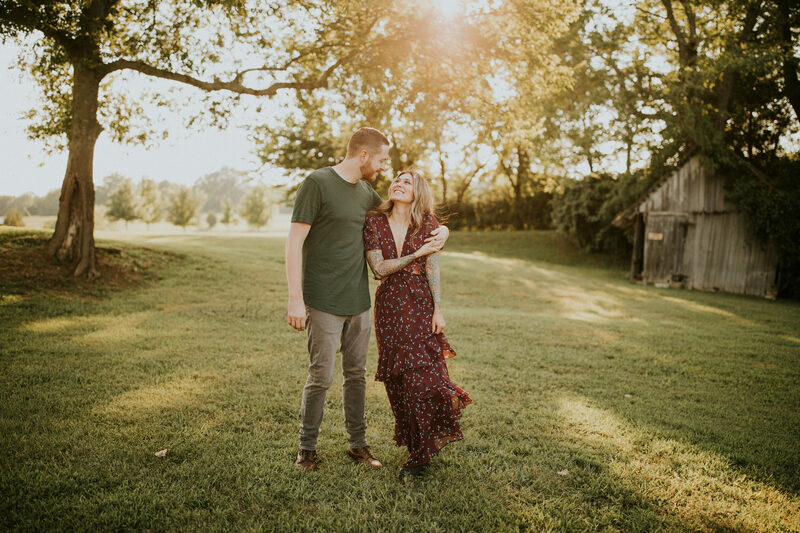 I can’t to photograph their wedding at the Cordelle in May.